You’ll remember actor Edi Gathegi from American Vampire romantic fantasy, Twilight as Laurent, one of the bloodthirsty vampires. But if you don’t, you must know him from the television series, House as Jeffery Cole. It was a matter of one movie for the Kenyan actor who graced the big screens in the year 2006. Here is all you need to know about his journey to stardom and why he became so popular. Edi Mue Gathegi was born on March 10, 1979, in Nairobi, Kenya to his parents, John N’ Gathegi his father and his mother whose name is not known. He was quite young when his parents moved to Albany, California in the United States to settle. Gathegi who had interest in basketball was part of a basketball team in the University of California where he was schooling while participating in several competitions. However, after sustaining a knee injury, he was discouraged and had to pull out of the sports. The episode which was quite a depressing one ended up being the force behind his acting career. Pulling out of school due to the intense depression that befell him after quitting his favorite sport, he decided to pass time by participating in drama classes for leisure. Gathegi at the time had no knowledge he was venturing into the field that would shape him into who he is today. Having taken up the acting classes, he developed more affection for the art and further developed his very unique acting skills. Gathegi was not going to quench the fire in him after quitting school; he would go on to take up a postgraduate course in the Tisch School of the Arts at the New York University and graduated in 2005. He had started in theatre with productions like Two Trains Running at the Old Globe Theatre, As You Like It, Twelfth Night, Othello, A Midsummer Night’s Dream, and others. The following year after school, Gathegi who was ready and well prepared took a big step into the movie industry. He started appearing in small screens taking up roles in small screen productions. He made his professional debut in 2006 when he featured in the movie ‘Crank’ as Haitian Cabbie. In 2007, he went on to star in Death Sentence, The Fifth Patient, and Gone Baby Gone; this was after he also made appearances in Lincoln Heights and Veronica Mars. He was known for his role in CSI and especially for his role in medical series House where he starred as Jeffrey Cole. 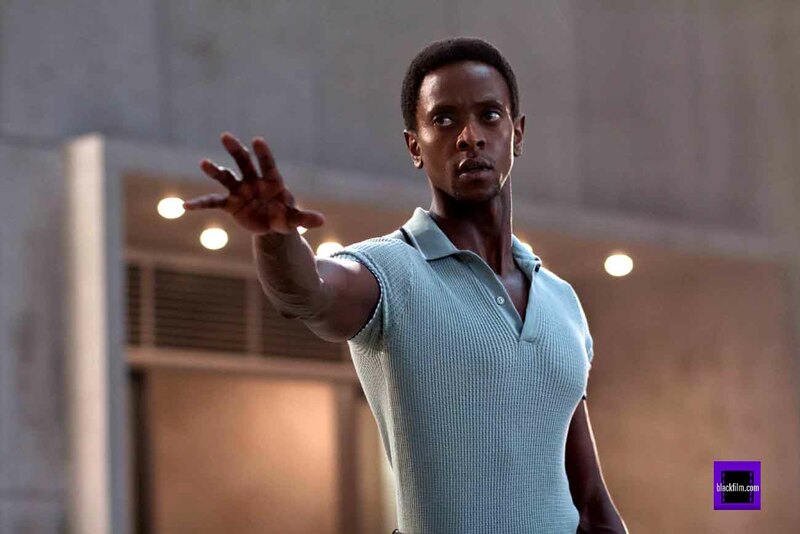 Edi Gathegi had built a strong profile from his first movies before he took up the role of Laurent in Twilight. He also played the same character in a sequel to the movie; New Moon. Gathegi’s skillful exhibition in Twilight earned him another big role in 2011, when he played the role of Darwin, one of the mutants in Sci-Fi movie, X-Men: First Class. The talented actor has appeared in many movies in Hollywood where he has continued to showcase his unique talent. It won’t be wrong to say that the Kenyan born actor has made quite enough for himself in the course of his acting career. Edi has a net worth estimated at $3 million. He indeed has his unique craft to thank for his net worth which could predictably be a small amount in the coming years as his profile continues to rise. Gathegi has also got some awards and nominations over the course of his career. One of such is his award for Lead Performance at the Los Angeles Drama Critics Circle Award. Edi Gathegi seems like a ladies’ man but little is known about his personal life. The talented actor has kept his private life quite personal, shoving off the pesterings of media sources. Despite his friendliness with the ladies, Gathegi who is the middle child in his family, has not made an appearance with any lady. This may mean that he is not in a romantic relationship with anyone. The verifiable information about Gathegi is that he is not married at the moment and has no child of his own. 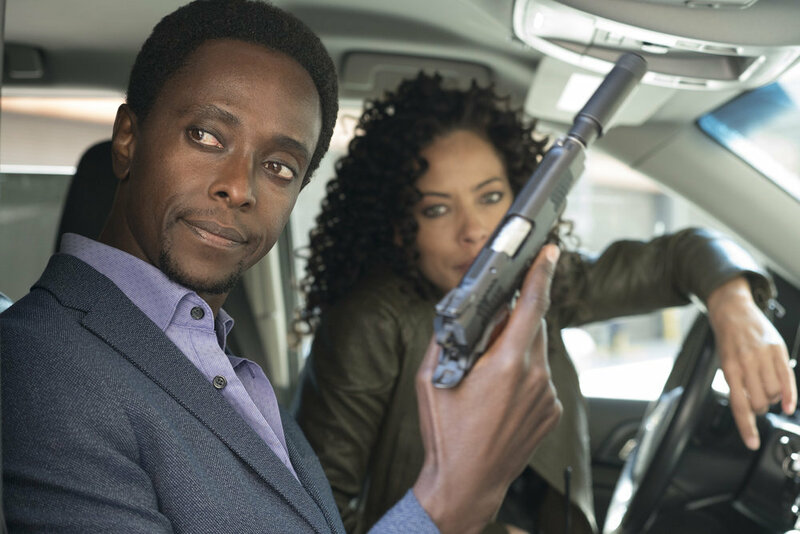 Edi Gathegi has a good body stature with perfectly suits his acting profession. He stands at a height of 6′ 1″ which is quite proportional to his weight of 59 kg. From the description, it can be said that the actor’s slender figure, undoubtedly gives him an edge over his counterparts.